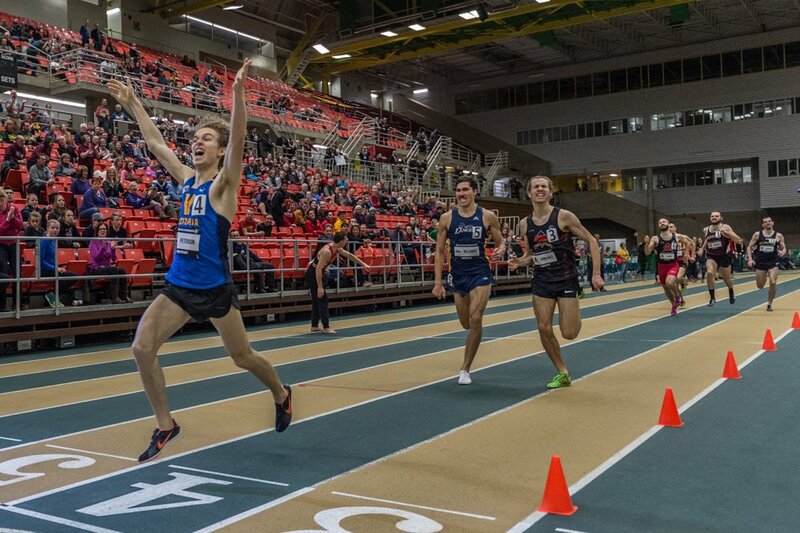 Led by head coach Dennis Fairall, the Lancers have captured 25 Canadian University cross country and track and field championships (20 track and field, five cross country), in addition to the 46 Ontario University Championships (39 track and field, seven cross country). In his 29 seasons at the helm of the program, Coach Fairall has been honored 65 times as either the CIS national coach of the year or the OUA Provincial Coach of the Year in Track and Field and Cross Country. 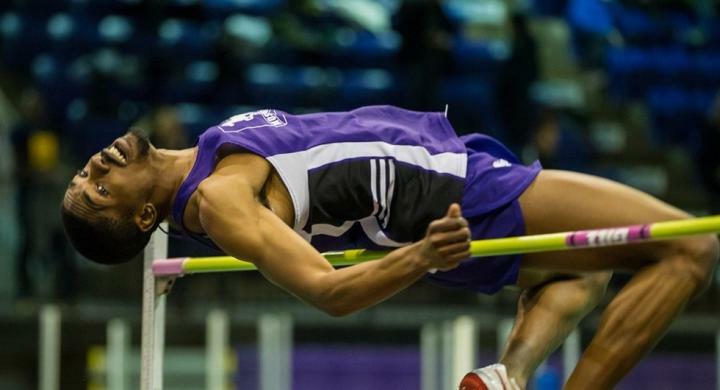 The Lancer track and field program has featured some high-profile athletes over the years including national standouts O’Brian Gibbons, Andrea Steen, Mike Nolan, Ryan McKenzie and most recently Melissa Bishop, who is still coached by Dennis Fairall, won a gold medal at the 2015 Pan Am Games in Toronto, Ontario. Bishop also set a new Canadian record in the 800 meters in the summer of 2015 while also capturing a silver medal at the 2015 IAAF World Championships in Beijing, China. 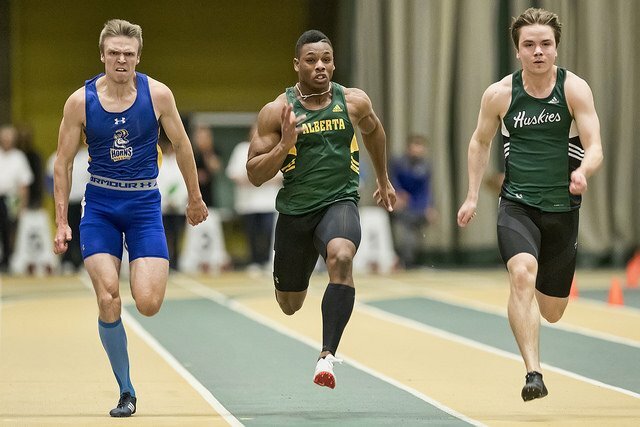 The University of Guelph is the current National Champion, but they have well known it Track and Field programs and that they have nice training facility; they have a pretty strong team in the OUA (Ontario University Athletics). They are the team to keep an eye on. 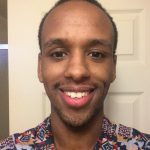 The University of Toronto is supposed to be the track powerhouse in Canada but Unfortunately not because the team did not win any national championship or OUA championship in the past three years. However, the Program have produced well-known name track stars that currently represent Canada on the world stage. Micha Powell, Andrea Seccafien, Gabriela Stafford. York University was national champion back in 2013/14 season but since then have not managed to win another championship, but they were the top 5 finishers In 2015, 2016 seasons at national. The University of Western Ontario track program is still growing, but the program only has won one national championship back In 2011/12 Season and only has two OUA championship from 1952 and 1998 but the indoor training facility is in the middle of Ice rink which is a bit odd, and the surface needs major upgrades. Trinity Western University has made consistent improvements over the years but this year 2017 the team has finally won Canada West championship after many years of waiting. However, still yet to win a national championship in the near future. Since 2014 they are heavily recruiting.